Refer to the Referencing page, under the Check tab. There are many software programs that will support you in managing information. There is a comparison of reference management software in Wikipedia. UNSW recommends the use of either EndNote or RefWorks. From a UNSW Library perspective, focusing on ways of managing information is a fundamental strategy for investing time wisely for future gains and will ensure you adhere to the scholarly principles and practices expected from you as a student at UNSW. Bibliographic or reference management software is an indispensable tool to help you. Bibliographic or reference management software allows you to store, organise and manage the references you identify for use in your assignments in a database. These references can be linked to your word documents to instantly create in-text citations and bibliographies in the referencing style that you require. Reference management software enables information to be reused easily and in a scholarly way. Find out more on UNSW Library's Managing references page. EndNote sofware is downloaded to your own computer. Obtain a copy of EndNote from the IT Services website. 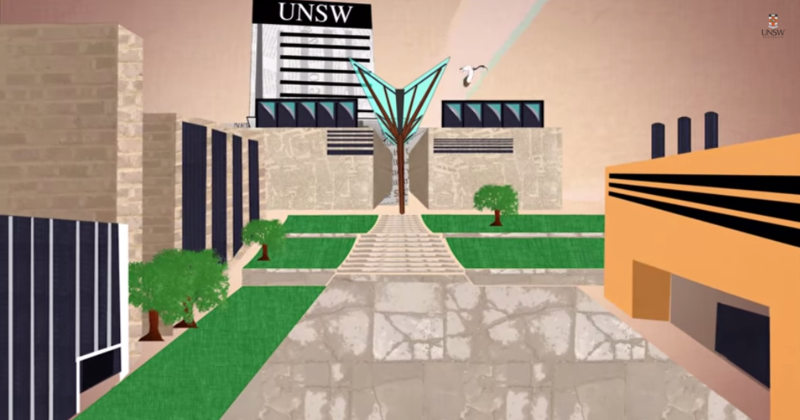 It is free to students and staff of UNSW. EndNote online (formerly EndNote web) is a web-based version of the EndNote software which lets you use EndNote functions when you don't have your own computer with you. RefWorks is another example of reference management software that lets you manage references and create bibliographies in a variety of formats. Like EndNote online, RefWorks is a web-based product.